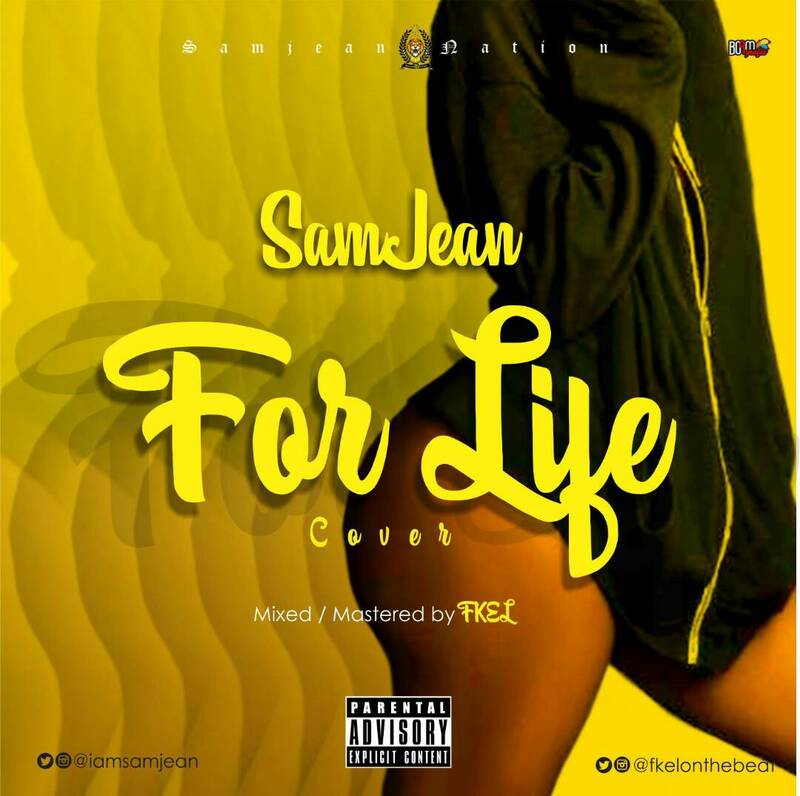 FOR LIFE (Runtown Cover) just dropped by Fast Rising Artiste 'Samjean'. He owned the beat leaving his signature on every line and verse throughout the track. From punchlines to wordplay you name it! Safe to say he killed "For Life's" Instrumental than the 'Sound god' himself as if he intentionally wants to make Runtown jealous..
Mad vibe from beginning to end!!! Enough said! Go download and do drop your comments.